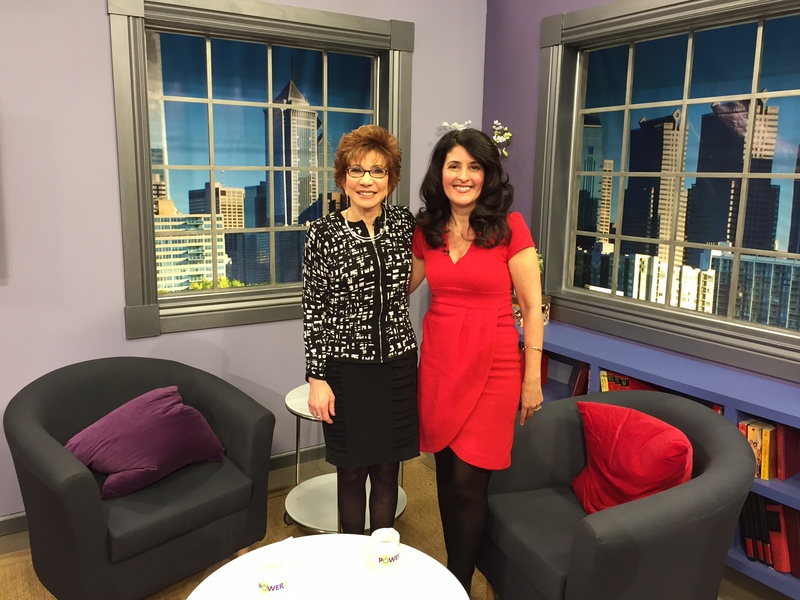 Today, March 17, 2015, tune in at 1:30 p.m. EST to watch a very exciting show with guests Rose Rivera, Judy O’Beirn, and me, Barbara Ficarra, RN, BSN, MPA. I’ll discuss ways to live a healthier life, focusing on prevention, and empowerment. WMCN TV is an independent broadcast television station reaching nearly 3 million homes in southeastern Pennsylvania, central and southern New Jersey, and Delaware. 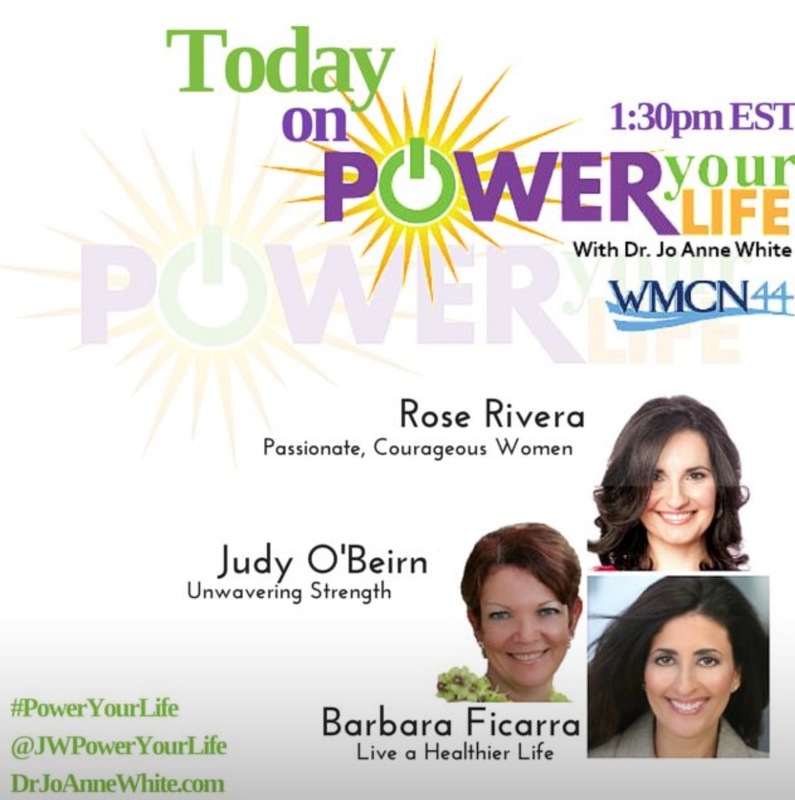 Power Your Life is hosted by Dr. Joanne White, author, speaker and professional coach. 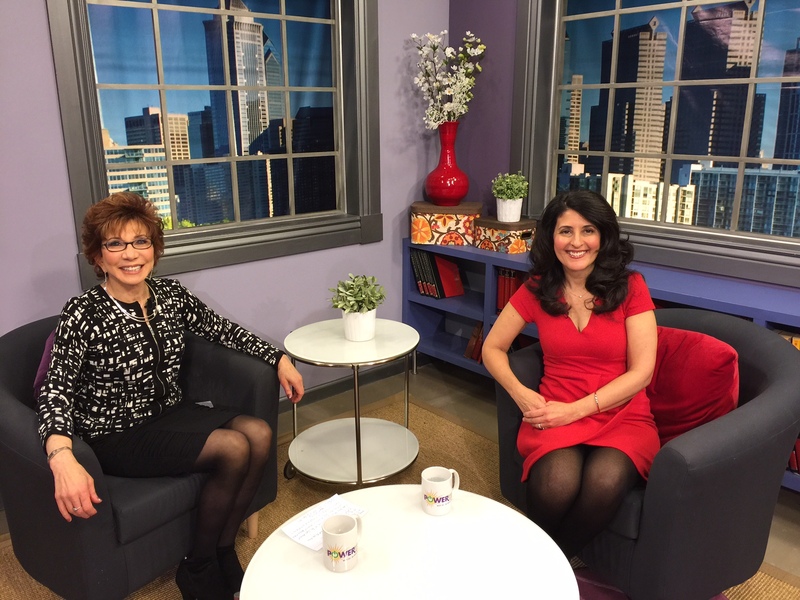 Barbara Ficarra, RN, BSN, MPA, is an award-winning broadcast journalist, registered nurse, writer, international speaker, health educator, lifestyle expert and consultant.